Suspects is a new procedural crime drama starting 10pm on Wednesday 12th Feb 2014 on Channel 5, starring Fay Ripley, Damien Molony and Clare-Hope Ashitey. Set in London, the show focuses on a team of three detectives and their distinctive approaches to the job of policing. Each of the ten episodes tells a self-contained crime story – starting with a news report about the crime. We then follow the team of detectives as they investigate the circumstances of the crime, forensicate the crime scene, collate and analyse the evidence, and interview their suspects – until they finally identify and charge the perpetrator. 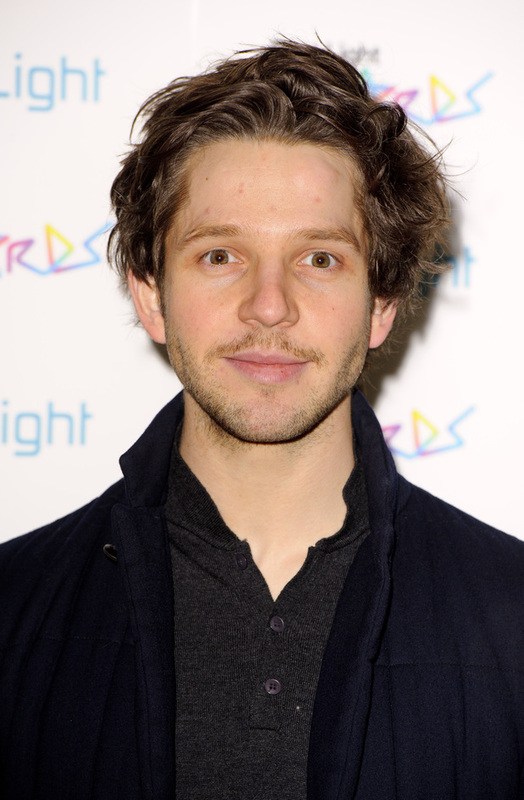 To help promote the show, we’ve been passed an interview with one of it’s stars – Damien Molony – who’s probably best know for playing the vampire Hal in Being Human, and Detective Constable Albert Flight in Ripper Street.